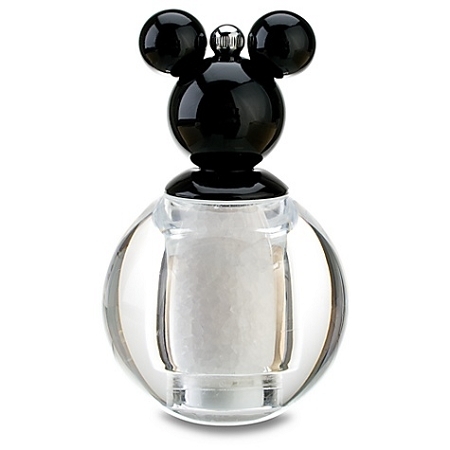 Show off your good taste with our Mickey Mouse Salt Mill. 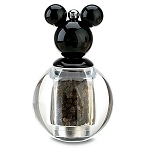 The classic Mickey Mouse icon sits on a clear globe you fill with coarse salt. Twist the top and out pours more than just salt -- happy memories will flow, too.